This (1) Owner, Clean Autocheck and Carfax with only 33K miles on her,,is now being offered for sale at a very competitive price!...with a MPG of 42 Highway....huge gas saving and its a Toyota!! A Proven Record! Automatic, all the keys and books, two tone interior with blue interior trim that just set the look off. 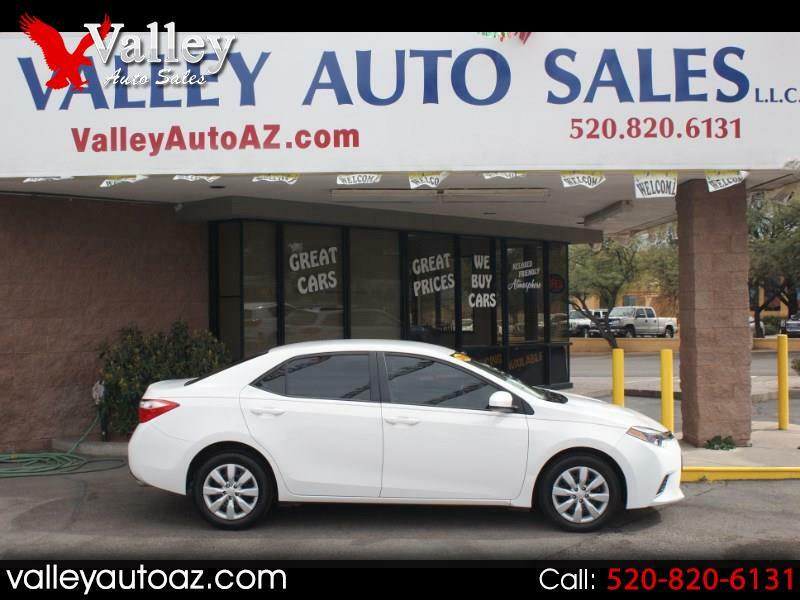 8 airbags for you safety, back up camera for the back up comfort and she still has the remainder of the Toyota Factory Powertrain Warranty that is good at any dealer in the US.....and our FREE (2) Two Year Maintenance that is easily serviceable here in Green Valley! Come by for a look and a drive.....a great name and a great car!! Call Bill at 520.820.4228. Thanks for looking and thanks for the consideration! !